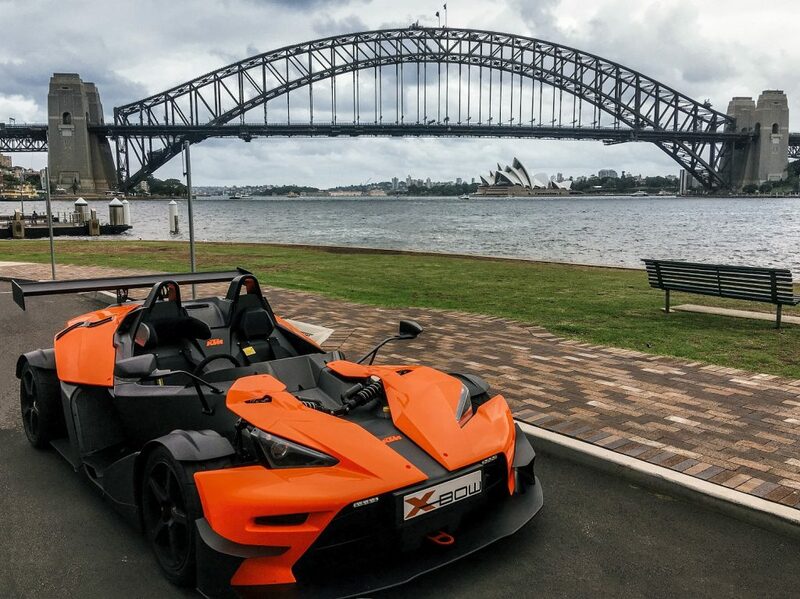 The organizers of the prestigious Bathurst 12 hour were thinking quite differently just at the time when the first KTM X-BOWs were arriving at “Simply Sports Cars”. Under the colors of M-Motorsport, the first KTM X-BOW GT4 racing team appeared in February 2017 at the traditional event at “Mount Panorama” – the legendary Australian race track – looking to succeed in the GT4 class endurance race. Additional weight, limited tank volume, ride h – everything seemed to be designed to slow the KTM car down. For a long time, it still looked as though the four-person crew, consisting of KTM factory driver Reinhard Kofler, engineering factory driver Tomas Enge, as well as Australians Glen Wood and Justin McMillan (the final driver and team leader) might somehow win. After an outstanding pole position in training, the team had a two-lap advantage when, two hours before the finish line, grass accumulated in the diffusor, a fire began, and a brake line melted. Despite the unfortunate ending, the KTM X-BOW GT4 had successfully proved its sensational performance. It signaled the definitive arrival of the Austrian sports car on its fifth continent.